A vibrant community of life-long learners deserves, and demands, an inspiring environment. We are continually re-evaluating our processes and facilities, looking at effective ways to invest in our staff and inventive ways to raise money to improve the school environment. Where there is a will there will be a way! As you would expect, we regularly evaluate our effectiveness and performance to identify strengths and any areas for further improvement or development. Our School Improvement Plan is our master plan for making our school the very best it can be. Our School Evaluation Form informs our School Improvement Plan and vice-versa to ensure that our performance is continually improving. To develop distributive leadership at all levels across the school to (1) ensure that senior leaders bring about school improvement outcomes and; (2) enable governors to hold senior leaders to account. Ensure teaching is at least securely good and an increased proportion of teaching has outstanding aspects. To ensure that all children make at least expected progress across the school with a focus on those targeted towards Greater Depth in Reading, Writing and Maths. To ensure that the needs of vulnerable children with identified barriers are met enabling increased attendance, attainment and progress. Our SIP is implemented, monitored and evaluated on a termly basis to assess the impact the improvement plan is having on improving all our children’s outcomes and everyone’s performance. Our Governors have a strong hand in this process to ensure we are heading in the right direction. 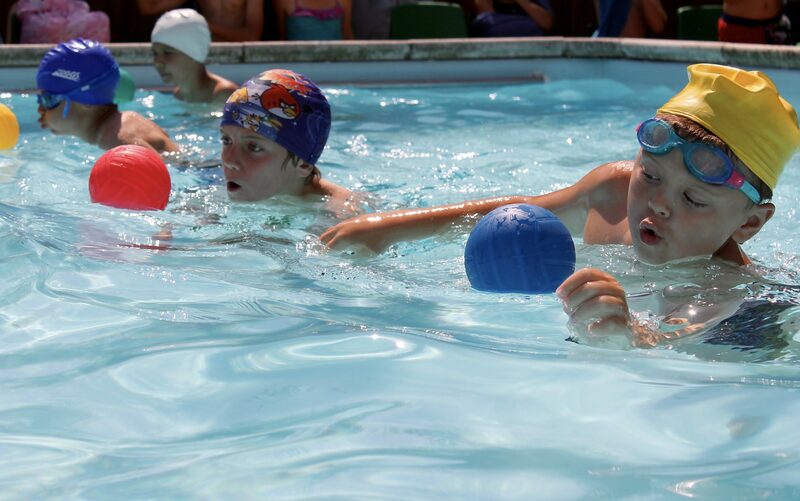 With the support of FORS our swimming pool was renovated, top to tail, in 2016, to ensure that every child has the opportunity to learn to swim each summer term in our fabulously heated outdoor pool. Over the last 4 years FORS has raised an amazing £22,000. We have big plans for our outdoor classroom and nature garden this year (2017/18) – we just need to find a shipping container, a reinforced glass bottom and 52 solar leaves! Suggestions are always welcome.